There is no better way to protect your home than by keeping a good roof over your head. At R.Tagg Xteriors, we have been professionally installing and repairing roofs in the area with over 20 years of experience. R.Tagg Xteriors is your one-stop-shop for all of your Roofing Needs. Our skilled crew can tackle installations of all types. 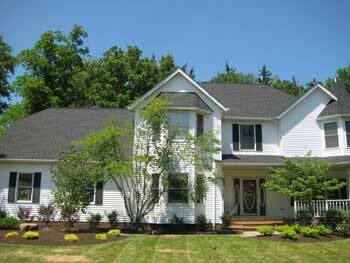 We offer you the best in roofing services, materials and supplies to protect your largest investment - your home. 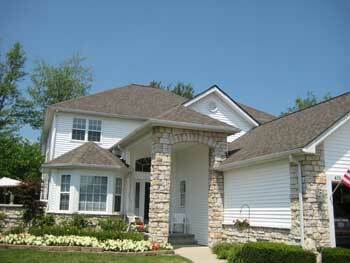 • Repairs - leaks, blow offs, flashing, siding panel replacement etc. Above and beyond the material selection, sometimes it is the special details that will set your roof apart from the rest. Call Us to get experienced professional roofing TODAY! 216-316-3119.